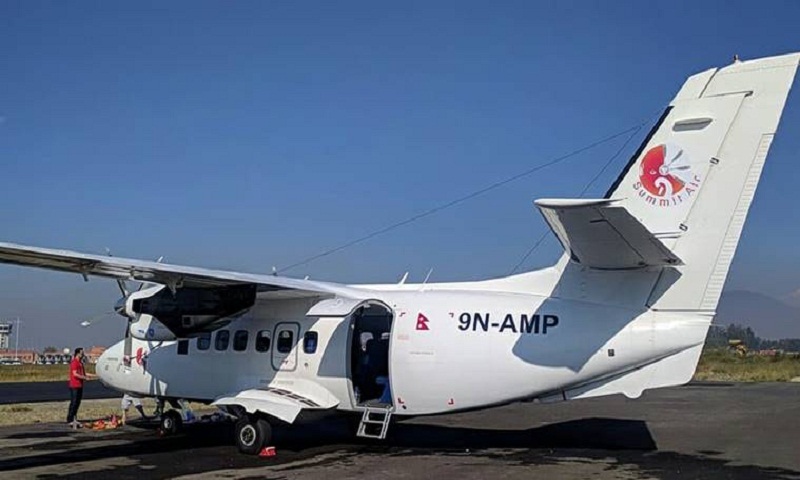 At least two persons were killed and five others injured on Sunday after a Summit Air plane collided with a chopper at the Tenzing–Hillary airport in Nepal’s Lukla, according to news agency ANI. A police official was among those killed and the injured have been airlifted to Kathmandu for treatment, according to The Himalayan Times (HT). Eyewitnesses told HT that the accident occurred when the plane was preparing for take-off. The identities of those killed are unknown at the moment. The airport, built in 1964, is rated as one of the most dangerous airports in the world due to strong tailwinds and a short runway. Lukla is the starting point for those looking to trek to Mount Everest base camp.